Production programmes are now just $2 and are available for purchase in the theatre foyers. 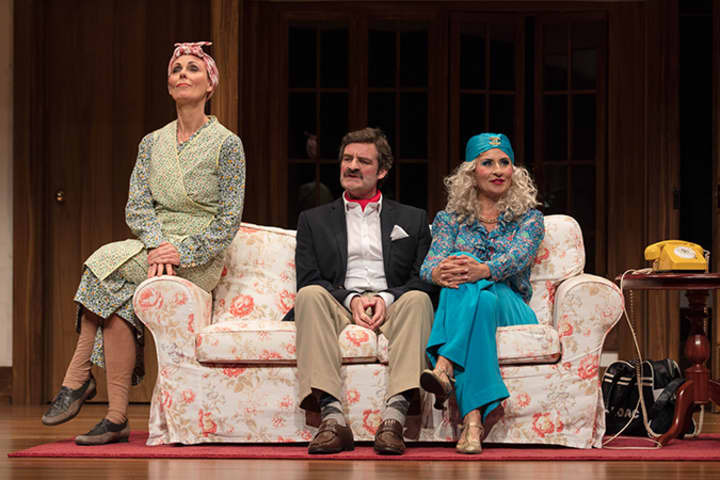 You can also download a copy of the Noises Off programme (and the show-within-a-show Nothing On programme) before you head to the theatre, and a range of other information about the show – ranging from interviews to videos – can be found throughout the season here at mtc.com.au/backstage. 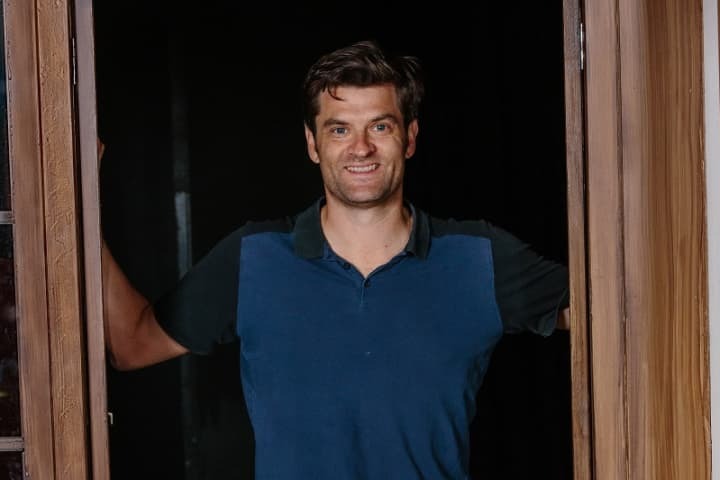 In all my years working in live performance, there are few – if any – productions that have matched the pure joy audiences get from watching Noises Off. So if you’ve ever wondered why people are mad for this play, all will be revealed over its two and a half hours. It is a work of greatness that is unashamedly entertaining and full of laughs that flow freely and frequently. 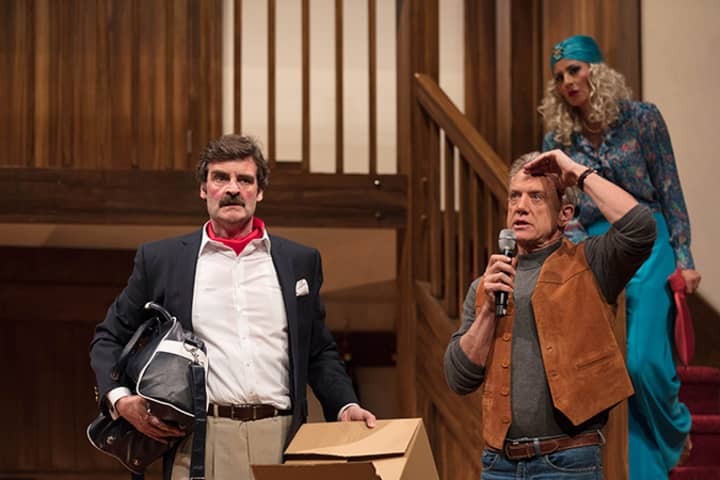 The brilliance of Noises Off, and indeed the reason it has endured as a contemporary classic, lies in the precision of Michael Frayn’s script – so meticulously constructed and considered but equally demanding of actors to perform with the exactness and physicality required to make the comedy appear so effortless. To stage a play of such magnitude, it takes a great amount of teamwork. 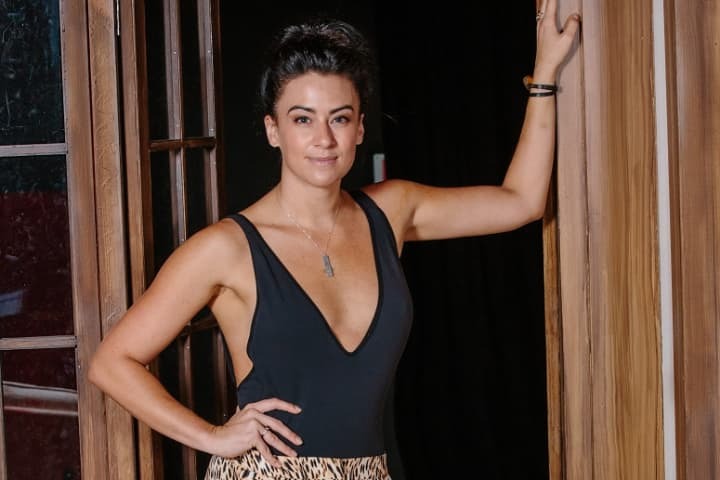 This production is the result of a collaboration with our friends at Queensland Theatre – our first co-production with them in some years and the first since our former Associate Artistic Director Sam Strong took over the reins as Artistic Director. It is wonderful to be partnering again with Queensland Theatre and bringing new artists into each other’s orbits. 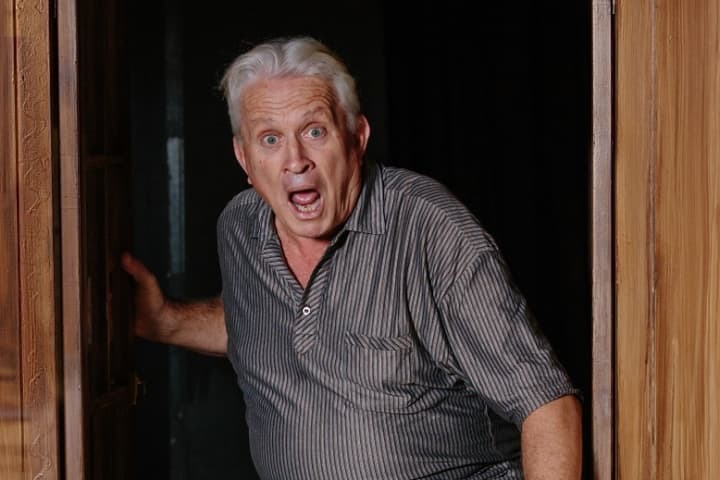 In June Noises Off hit the stages in Brisbane and audiences couldn’t get enough. I have no doubt Melbourne will love it every bit as much. Farce doesn’t get any better than this modern masterpiece.